With the booming app market, it is hard to know which educational apps to buy. Sure, you can read some reviews, but how do you know if the app will truly be worth the dollars spent? How to shop ~ we are no longer just left to the devices of the Apple Store to search under education and special education. I have found that they favor the same app developers and really we only see a small sampling of what is available out there. If choices are what you want, then choices you will get. 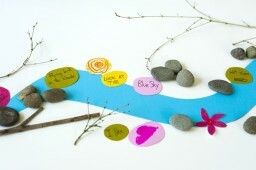 My favorite places to shop for educational apps and apps for special needs. 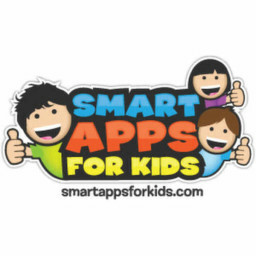 Smart Apps for Kids ~ smartappsforkids.com lists daily deals and free apps. They also have great reviews! Smart Apps for Kids also has a section for Special Needs Apps. 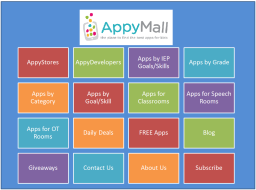 AppShopper ~ appshopper.com is another great place to search for and buy apps and you can actually choose from a full list of categories, which include Education. This is for the serious shopper who is ready to browse and buy. I also like the features of “Wish List” and “My Apps” which really allow you to personalize your app buying experience. AppyMall ~ appymall.com is known as “the largest community online for kids’ apps.” It really is my “go to” app shopping store. If AppyMall doesn’t have it? Well, then you probably don’t need it. They also have a great search directory! Try before you buy: Most free apps are either serving the purpose of allowing you to try out the app and it’s features before purchasing the app, or as an “in app purchase” storefront. Trying educational apps before you buy them is really important. It allows you to look at the content and actually use it to see if you really want more. If you are left feeling that you wish you could access more content, then you really should buy the full app. Check it out on YouTube: Many app developers post a video of their app on YouTube, showing all the great features in a quick video or tutorial to show you how to use the app. App reviews: this is something consumers can count on ~ getting feedback from other people who have used the product. Will everyone LOVE every app? No. It’s good to keep your mind open, read several reviews and then maybe try one of the suggestions listed above. App envy: If you have a friend or colleague who is raving about an app they are using and all the great features, it is probably an app worth having. Word of mouth is generally the way good products get noticed. Check out the full list of FREE Abitalk Apps to “try before you buy” and some of the App Reviews by Educators, Parents, and Speech Pathologists!